We don't do snooze fests. Your conference should be visually engaging. We’ll work closely with you to understand and successfully realize the your goals and vision. 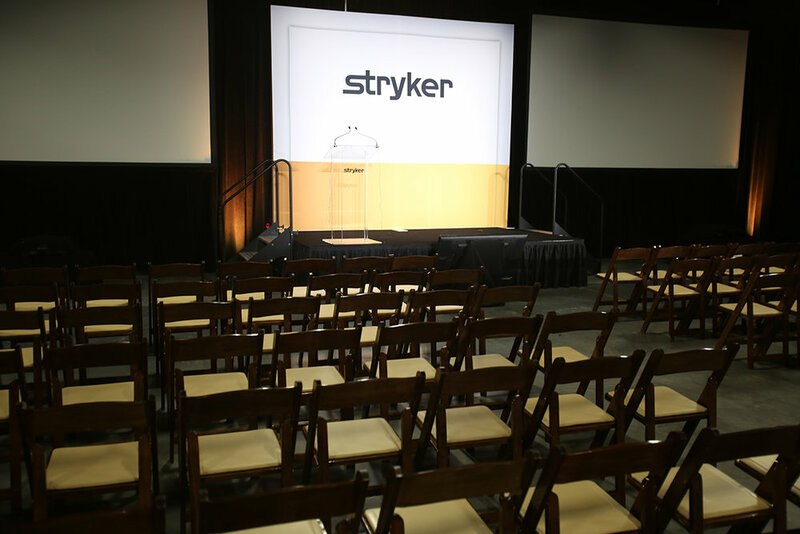 With our extensive resources, we’ll supply everything from speakers on a stands to large line arrays, live streaming, projection, conference monitors, and LED walls. We’ve got you covered from beginning to end. 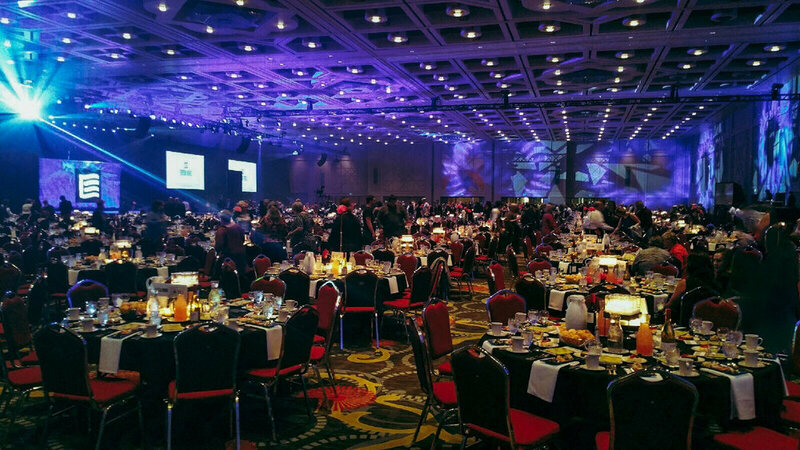 Exhibitions, trade shows, meetings, breakout rooms and after party events– we’ll customize to fit your needs. Dedication to your vision. Creative technical solutions. Flawless execution. We take our role seriously. Through clear communication and dedication to your vision, we’ll flawlessly execute your conference or meeting. Without skimping on creativity. Make the most of your meetings. A technically polished meeting has a greater impact on your audience/team members. It’s also imperative to your brand image. Seamless meetings effectively communicate your ideas and goals. We expect perfection so it’s ok if you do too.